Our flagship trail-riding holiday, the Trans Wales Trail, offers unforgettable world-class horse-riding across the wild and beautiful mountains of Wales. During this holiday spent riding almost the length and breadth of Wales on native horses uniquely bred for the job, you will experience some of the most historic, beautiful and undiscovered country in Britain. Please note, this is a challenge for experienced riders only. We cross from the Black Mountains to the Irish sea, over several mountain ranges, covering great distances, mostly off-road, and riders must be fit, have good stamina, and be comfortable riding at speed. The route passes through four mountain ranges – The Black Mountains, Mynydd Epynt, the Elan Valley and over Plynlimon before a final gallop on the beach near Aberystwyth. The route uses mostly forgotten bridle-ways, some open moorland crossings and several trails over private land. Luckily your guide Paul Turner has been riding these trails for over 20 years! Day 1: Guests arrive after 5pm, settle in, meet the horses and get to know one another over a home-cooked dinner. 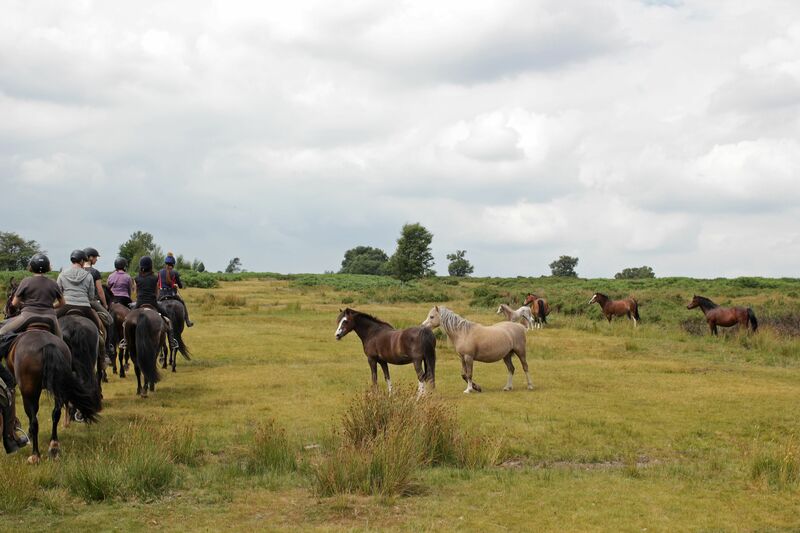 Day 2: We start with a local trail of around 12 miles, so that riders can get a feel for our horses and riding style. We stop for lunch in a local pub, and afterwards head up onto the mountain where the hill-riding really begins, and we earn spectacular views of Llangorse lake and the Brecon Beacons. We head back to Blaenau Farm for a well earned dinner. Guests are free to visit the local pub (1 mile away, bring/ borrow a torch for the way home!) if they wish. Day 3: We set off in the direction of the coast. 8 miles of rolling farming country followed by 12 miles of fast open moors – without doubt a horseman’s paradise. We stop at two inns along the way for refreshments before arriving at the comfortable 16th century Caer Beris Manor Country Hotel in Builth Wells on the River Wye for the night. Day 4: We keep west of the river Wye, and take lunch at a 13th Century pub, (the oldest inn in Powys). The night is spent in a comfortable hotel in Rhayader, where one can normally do some souvenir hunting! Day 5: Today we cross the Lakeland of Wales – following the Elan Valley for 15 miles before stopping for a picnic lunch. The final five miles are through a beautiful tall pine forest. The night stop is at the Blue Bell Inn, where we can relax with a drink, hot bath and a good dinner. Meeting the wild relatives on Llandefalle Common! Day 6 is a marathon day – 26 miles to the sea, crossing mountains with no trail to follow. Luckily your guide has been riding this route for over 20 years and knows his way! 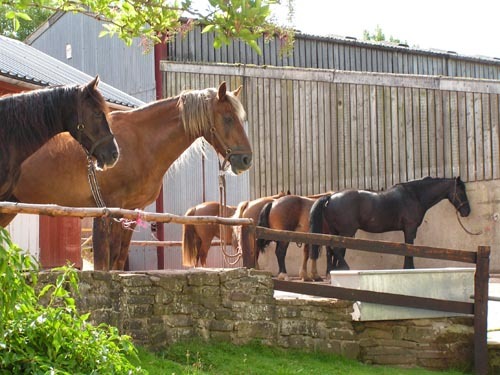 After a refreshing paddle in the waves and a gallop on the firm sand, you and the horses will be glad of the 90 mile lift home, stopping en-route for dinner at the Blue Bell Inn. 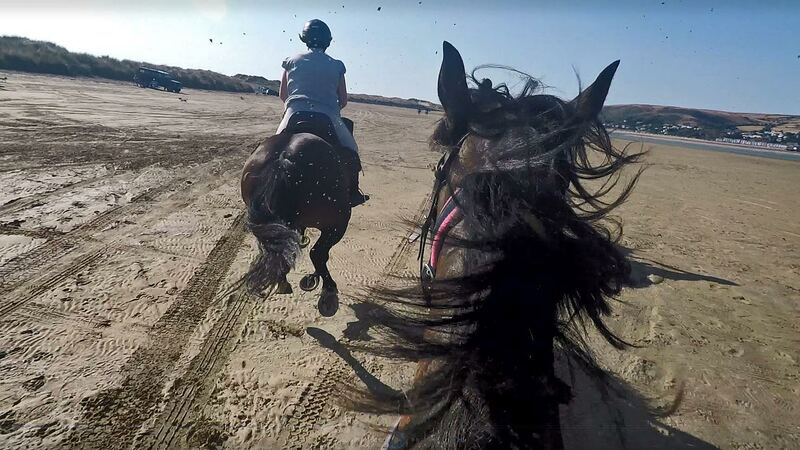 A thrilling beach gallop at Borth on the Irish Sea ends the trail on an adrenaline high! Day 7: Bid farewell to your horse and fellow riders. Guests leave after breakfast. What’s included: six nights accommodation, all meals, five full days trail riding, and all ride servicing – your luggage is driven on to each overnight stop meaning you don’t have to ride with bulky saddlebags. What’s not included: drinks at dinner. Add: a further 2 days/ 2 night fully-inclusive weekend. Friday becomes a rest day to visit nearby Hay-on-Wye with its fantastic range of bookshops, vintage shops and cafes, or Brecon, or other options – then ride Saturday and Sunday on our local trails – for just £280 when added to a longer trail. Please do have a look at our Facebook page where we upload plenty of pictures from each trail that we complete as the season goes on – they will give you a real idea of what our holidays are like!  Just click on the little green F down the side of this page. = suits all abilities, must be competent and confident at canter. = will suit intermediate and experienced riders. = challenging intermediate and experienced riders. Please use the form to get in touch regarding our horse riding holidays, weekends or short breaks. Please fill in all relevant details and we will then get in touch asap to confirm things with you and send you payment details. We are a small, family-run business so it may take a few days to get back to you. A deposit secures your place, with the balance due a month before your holiday. Alternatively, please call Paul or Emily on 01874 711500 anytime. Please do leave a message if we’re not there as we are often out riding or on the yard, and we’ll get back to you asap. We like to pride ourselves on standing out from the crowd. Riders often leave here telling us they’ve never experienced riding like it on any other horse riding holiday. If your experience of trekking up until now has been to get your horse in line and stay there nose-to-tail, you’ll be pleasantly surprised at how different our approach is. Our horses are forward-going, well schooled and sociable. 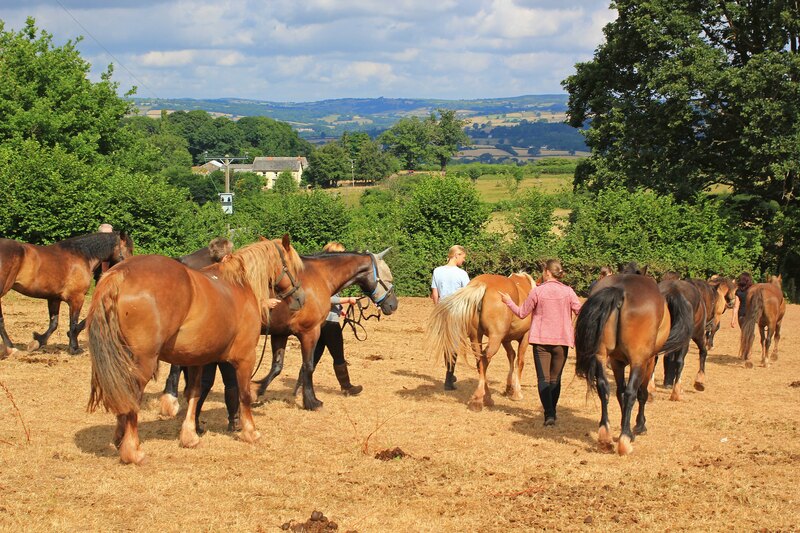 At Transwales Horseback Trails, riders are encouraged to build a relationship with their horse, and we’ll help you catch, groom and tack up at the beginning of the day. Our horses are beautiful, fine, fit Welsh cobs who will surprise you with their sureness of foot and superb balance. Compact, intelligent and strong, they are ideally suited to the hills and mountains that surround us. The terrain is varied and includes open moor-land, thick forests, picturesque country lanes and narrow mountain ridges. During your holiday here, there is plenty of opportunity for fast canters and gallops, and even the chance to jump logs and ditches – all optional of course! 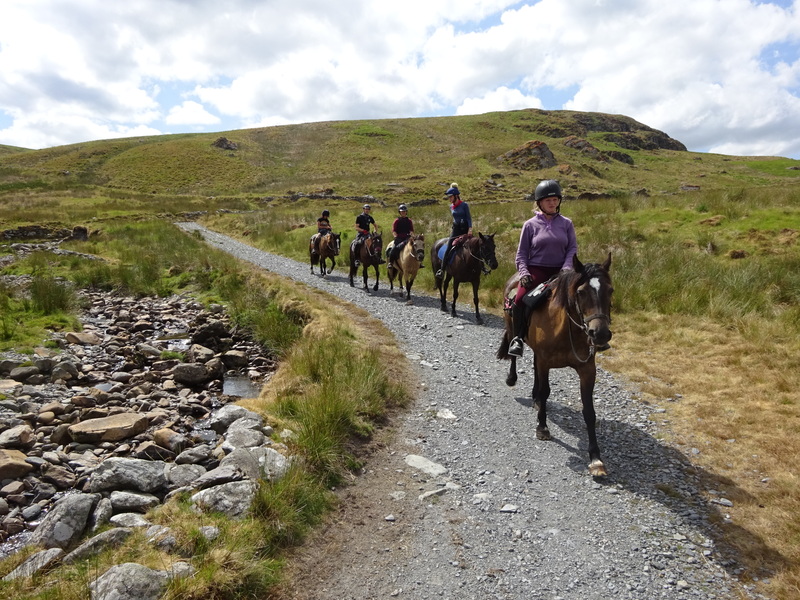 We offer a range of longer horse riding holidays across Wales, for riders of varying abilities, including our flagship ride, the Trans Wales Trail. 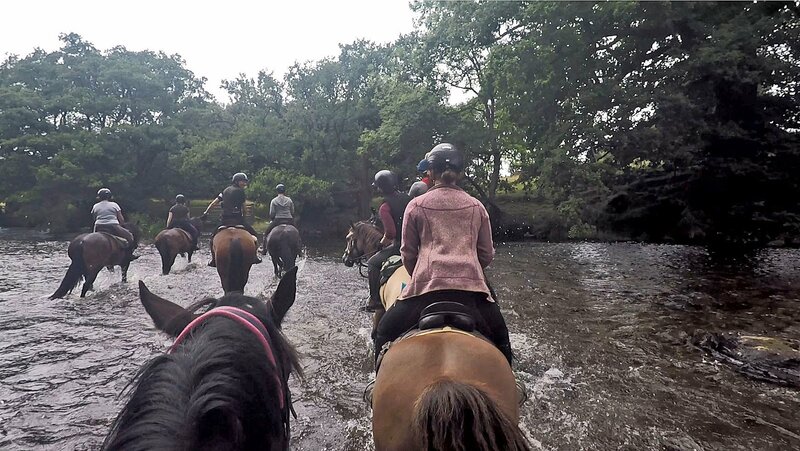 The trail riding here in the Brecon Beacons and beyond is absolutely world class, so why not take a few days or longer, and treat yourself to a horse riding holiday to remember, without the hassle of flying overseas. All of our holidays are fully inclusive of day-long rides each day, all accommodation and all meals – we take care of everything so you really can kick back and kick on! 2-6 days of local trail riding exploring the remote and beautiful Black Mountains, returning to The Blaenau each evening. Suitable for all levels of rider. Stay for a week or just a few days. * From £360 for a fully-inclusive 2 day break. 5 days of exciting, challenging riding in the Black Mountains – 2 days of local trails followed by a fully-supported guided 3 day trail ride known as the ‘Hay Triangle’. These trails are more challenging, and ideal for the intermediate rider. * From £1200 per week. 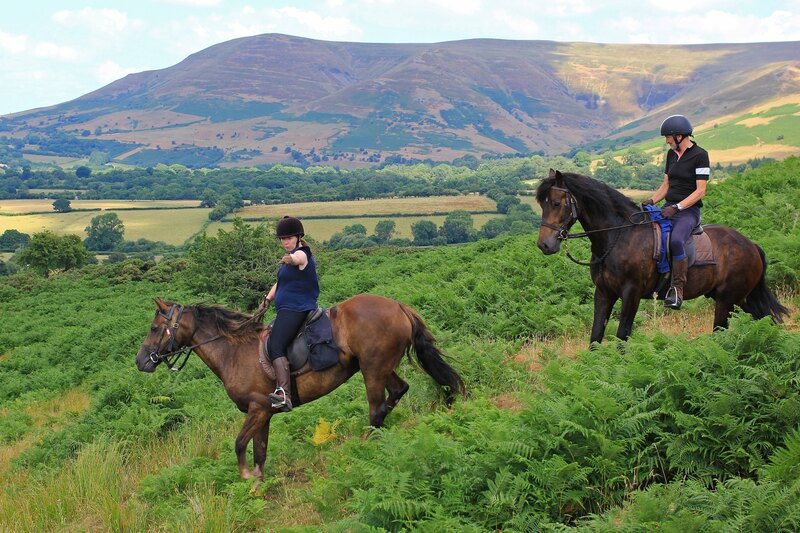 Up the stakes with our two or three day fully-supported and guided trail rides through the beautiful Black Mountains, offering endless open canters and gallops, and stunning views. Epic trail rides for the time-limited!  * from £420 for 2 days. A truly world-class trail riding holiday – join us for the ultimate riding experience, crossing almost the length and breadth of Wales from the Black Mountains to the Irish sea, using little-used tracks across some of the most beautiful and undiscovered country in Britain. * From £1400 per week.